Recently moved to Switzerland from outside the country? Dreaming of a job in Switzerland? 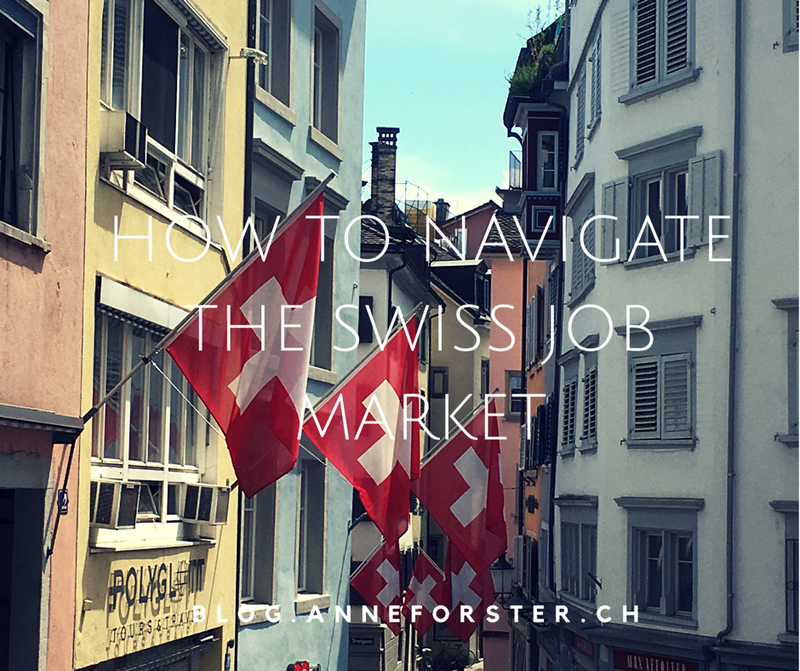 If you are applying for jobs or trying to find a job on the Swiss market for the first time, inform yourself carefully how to navigate the Swiss job market. Here are some helpful hints on how to stand out in the Swiss job market. Switzerland is one of the most popular job markets in the world. Although the country is pretty stable as far as employment is concerned, a swiss job is a busy job. A swiss full-time worker logs 41.7 hours a week on average with at least 20 days of paid leave. This is less than average in many other European countries. With high wages, low unemployment rates (varying according to the region) the Swiss job market can be tough and competition for jobs is high. As in every country, there are some requirements to a “Swiss” resume or CV (Curriculum Vitae) that you should adapt. Depending on what part of the world you are from, it might sound strange for you to include personal information like your Nationality, work permit, DOB or a photograph. A photo by the way is not a requirement, but it helps the reader to remember you. Think about it, your LinkedIn Profile has a picture too, right? The resume should provide professional information about your last jobs, your education your skills (language, IT etc.) and yes give some more information about your interest in general, are you a runner, opera-fan? Your job description should inform about your achievements AND describe your tasks. For each job attach a certificate or letter of reference, for your education or trainings a diploma or certificate. If you cannot provide an artifact, don’t worry, include what you can provide. Including nothing gives the reader the idea you might have forgotten about it. You can also provide references, if you are asked to do so. Don’t forget about the letter of motivation, which should not summarize your resume. It should really tell the reader why you are interested in the job, why you are the ideal candidate and why the company and you are a great fit. In order to come up with a strategy to find a job, consider online job platforms (like Indeed.ch, Jobs.ch), Linkedin job market, company websites and job agencies. Job listings in newspapers and local online platforms are mainly in German. The most effective way of finding a job is through proactive networking. Meet friends, make new friends, join local groups. Get insiders information or ask for informational interviews. The number of international companies in Switzerland is huge, network yourself into these companies. Real headhunters include those who have an exclusive mandate from a company or organization to find that particular person who fits the vacant position. In addition, there are the further headhunters who recommend candidates to companies where they think they can add value to the company. Employment agencies usually have an “employer-on-time” role and provide personnel to companies & organizations for a certain period of time. Make sure to clarify your expectation when working with a headhunter. A headhunter usually does not take over the job for you searching the market. And you should never pay for their service, this is the company’s job looking for a candidate. Make sure to be prepared, you need to know what they want and what you have to offer. A headhunter is not a career counselor or career coach. For a career change, the headhunter is not the right address. Inform yourself about the headhunter or agency before you get in touch. Which industry are they mainly serving? 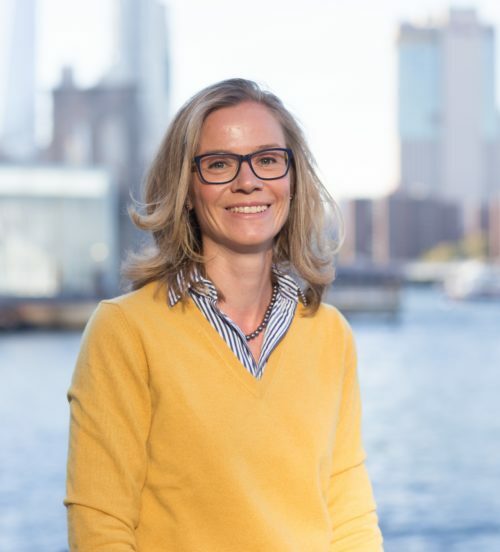 My clients, new to the Switzerland, report that preparing together for the Swiss job market helped them to find a targeted cooperation with headhunters and employment agencies. Please check if your application is relevant to the particular job. There is no one size fits all application. If the original job posting is in English, submit your application in English. Do not hesitate to contact recruiting or line managers if mentioned on the job post, but have relevant questions to ask. If the position is still vacant is the worst question you can start off with. Provide a Swiss cell phone number to contact you in terms of questions or for invitations to a first interview.